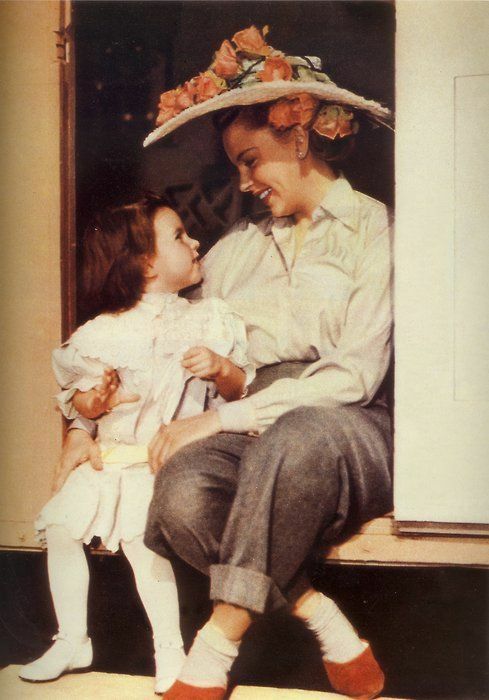 Gone With the Wind (1939) is one of the classic movies airing on TCM this week. 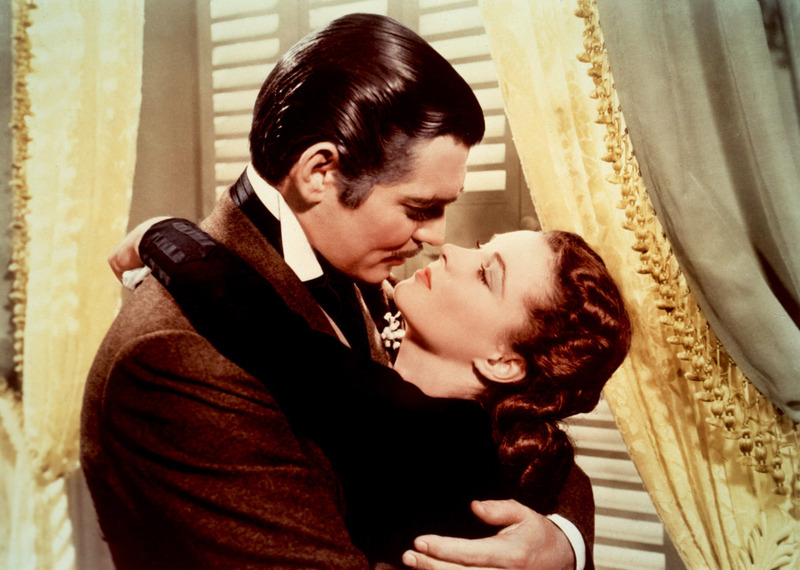 It stars Clark Gable as Rhett Butler and Vivien Leigh as Scarlett O'Hara. Every Tuesday and Wednesday in May, TCM is airing films from iconic leading man Clark Gable. This week features his starring role as Rhett Butler in Gone With the Wind (1939). There's also a lineup of creature features and the annual Memorial Day war movie marathon. Birthday tributes: Laurence Olivier on Monday. Noir Alley: Munitions expert Joseph Cotten gets mixed up with Turkish gunners in the spy thriller Journey into Fear (1943) at 10 a.m. Sunday. TCM Essentials: Andy Griffith plays a backwoods yokel who makes military life miserable for his commanding officer (Myron McCormick) in the comedy No Time for Sergeants (1958) at 8 p.m. Saturday. Best Day to DVR: Tuesday daytime. There's a great lineup of movies about revenge starting with the Anthony Mann-James Stewart Western The Naked Spur (1953) at 6 a.m. and ending with the wilderness adventure Jeremiah Johnson (1972) at 6 p.m. In between you've got a Robert Ryan-Van Heflin noir (Act of Violence), a John Ford masterpiece (The Searchers), and Orson Welles taking on Shakespeare (Othello). 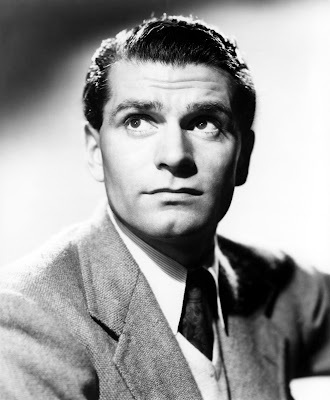 Three daytime picks: A birthday tribute to actor and director Laurence Olivier who was born May 22, 1907, in Dorking, England. The renowned Shakespearean actor got his start in old Hollywood in costume dramas like the Jane Austen adaptation Pride and Prejudice (1940) at 9:15 a.m., but he went on to become one of the few actor/directors of the studio era in films like the Marilyn Monroe-starring comedy The Prince and the Showgirl (1957) at 11:30 a.m. One of Olivier's later triumphs was his Oscar-nominated performance as a seedy song and dance man in The Entertainer (1960) at 6 p.m.
Prime time lineup: The prime time lineup features horror films starring old Hollywood's grand dame's starting with Joan Crawford and Bette Davis kicking off their legendary feud on the set of Whatever Happened to Baby Jane? (1962) at 8 p.m. Next, Crawford plays a newly paroled ax murderer in the exploitation flick Strait-Jacket (1964) at 10 p.m.
Late night pick: Davis plays a governess who isn't as doting as she first appears in The Nanny (1964) at 4:15 a.m.
John Wayne as Ethan Edwards in The Searchers (1956). Three daytime picks: The theme is movies about revenge. In addition to the movies I mentioned in the "Best Day to DVR" section, there's Spencer Tracy seeking revenge on a lynch mob in Fury (1936) at 9:15 a.m., director Monte Hellman's revenge Western The Shooting (1966) at 11 a.m. starring Warren Oates, Jack Nicholson, and Millie Perkins, and Sydney Greenstreet and Peter Lorre teaming up to solve a murder in the crime drama, The Verdict (1946) at 12:30 p.m.
Prime time lineup: TCM is airing movies from star-of-the-month Clark Gable every Tuesday and Wednesday in May. No Gable celebration would be complete without his iconic role as Rhett Butler in Gone With the Wind (1939) at 8 p.m.
Late night pick: GWTW will be followed by three buddy movies Gable made with fellow leading man Tracy. First up, the duo survive an earthquake in the historical drama San Francisco (1936) at 12:15 a.m. Next, Tracy is aviator Gable's loyal mechanic in Test Pilot (1938) at 2:15 a.m. 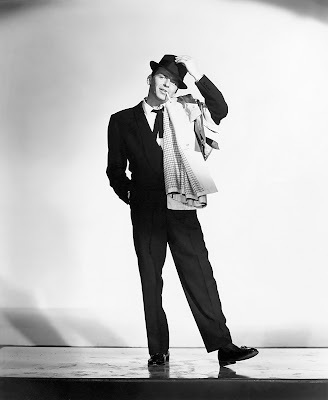 Finally, the guys drill oil wells and battle over Claudette Colbert in Boom Town (1940) at 4:30 a.m.
Frank Sinatra in Pal Joey (1957). 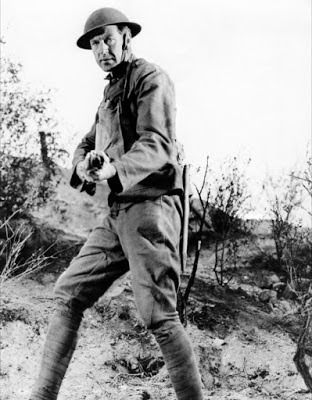 Three daytime picks: The Gable movies continue with some of his Western films. Honky Tonk (1941) co-stars Lana Turner as a sheltered young woman who falls for gambler Gable; Across the Wide Missouri (1951) at 10:15 a.m. about the life of a 19th-century mountain man has beautiful location shooting in the Rocky Mountains; in Lone Star (1952) at 11:45 a.m. Gable fights for Texas independence and woos Ava Gardner. Prime time: TCM's guest programmer for May is fan and TCM Backlot member Humberto Martinez. The radiology professor from Miami loves musicals, and he made two great picks for his prime time choices: Frank Sinatra, Rita Hayworth, and Kim Novak are in great form in Pal Joey (1957) at 8 p.m., which includes the iconic numbers "Bewitched, Bothered, and Bewildered" and "The Lady Is a Tramp." Next, Tyrone Power plays a popular big band leader in the biopic The Eddy Duchin Story (1956) at 10:15 p.m.
Late night pick: Martinez's late night choice is the rock 'n' roll spoof Bye Bye Birdie (1963) at 12:30 a.m.
Liza Minnelli and Judy Garland on the set of In the Good Old Summertime (1949). Three daytime picks: The theme is movies about summer including two great Judy Garland musicals: The backstager Summer Stock (1950) at 6:30 a.m. and the holiday classic In the Good Old Summertime (1949) at 6:15 p.m. There's also Elizabeth Taylor and Montgomery Clift's very strange holiday in the Tennessee Williams adaptation Suddenly, Last Summer (1961) at 10:30 a.m.
Prime time lineup: TCM is putting the spotlight on creatures features every Thursday in May. Tonight's lineup features scientific experiments gone wrong starting with Leo G. Carroll coming up with a growth hormone that accidentally creates giant arachnids in Tarantula (1955) at 8 p.m. Brett Halsey trying to recreate his father's scientific work in The Fly (1958) sequel, Return of the Fly (1959) at 9:30 p.m.
Late night pick: Cosmetic executive Susan Cabot's anti-aging experiments turn her into a stinging monster in the Roger Corman film The Wasp Woman (1960) at 12:45 a.m.
Three daytime picks: The eclectic daytime lineup begins with the fascinating film Men Must Fight (1933) at 10 a.m., which uncannily predicts the start of World War II six years before it began. Next, Lana Turner goes from college girl to show business in Dancing Co-Ed (1939) at 12:45 p.m. Pierre of the Plains finds John Carroll as a happy-go-lucky Canadian trapper who romances Ruth Hussey and warbles "Saskatchewan." 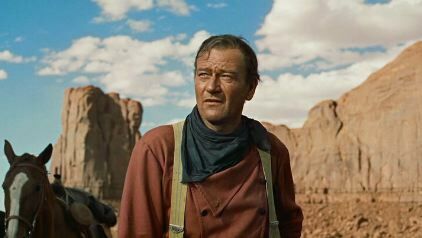 Prime time lineup: The annual Memorial Day war movie marathon kicks off with a night of true stories starting with John Wayne playing pioneering aviator Frank "Spig" Wead in The Wings of Eagles (1957) at 8 p.m. followed by the Oscar-winning biopic of World War I medal of honor winner Alvin York (Gary Cooper), Sergeant York (1941) at 10 p.m.
Late night: Above and Beyond (1952) at 12:30 a.m. tells the story of the pilot (Robert Taylor) who dropped the first atomic bomb on Hiroshima, Japan. The war movies continue with a daytime lineup of movies about the Korean War including Paul Newman as a brainwashed POW in The Rack (1956) at 12:30 p.m., Gene Evans as a soldier caught behind enemy lines in The Steel Helmet (1951) at 4:30 p.m., and Rock Hudson as a minister turned fighter pilot in Battle Hymn (1957) at 6 p.m. The Essentials series continues at 8 p.m. with new host Alec Baldwin. He will be joined by former late-night host David Letterman to discuss the peacetime army comedy No Time for Sergeants (1958) at 8 p.m. followed by two more funny films about the military: Mister Roberts (1955) at 10:30 p.m. and its sequel Ensign Pulver (1964) at 12:45 a.m. follows the eccentric crew of a World War II cargo ship. The daytime lineup features classic spy movies including Conrad Veidt as a double agent in Nazi Spy (1942) at 1 p.m., the Hitchcock thriller Saboteur (1942) at 4:15 p.m. and Humphrey Bogart trying to save the Panama Canal in the fun adventure flick Across the Pacific (1942) at 6:15 p.m. The prime time lineup is all about aerial adventures. First up is Gregory Peck as the hard-nosed leader of a bombing squadron in Twelve O'Clock High (1949) at 8 p.m. followed by Tora! Tora! Tora! (1970) at 10:30 p.m., which recreates the Japanese bombing of the Naval base at Pearl Harbor, Hawaii.